Christopher is fifteen and has Asperger’s Syndrome. He knows a very great deal about maths and very little about human beings. He loves lists, patterns and the truth. He hates the colours yellow and brown and being touched. 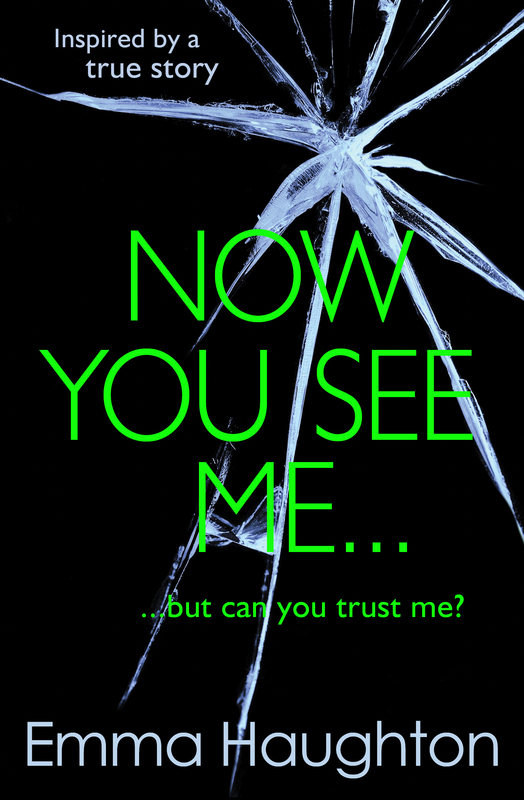 He has never gone further than the end of the road on his own, but when he finds a neighbour’s dog murdered he sets out on a terrifying journey which will turn his whole world upside down. 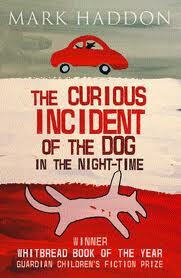 The Curious Incident of the Dog in the Night-time is in our Top 10 Best-Ever UKYA novels. Categories: Crime, England, Humour, London, Social/Family | Tags: Mark Haddon | Permalink.